It's the time of year when you start to get your home ready for Christmas and if you think your Conservatory needs refreshing, we have a solution! Rather than replacing an entire suite, think about getting replacement cushions. This is a much more cost effective solution and it really will look like you have bought brand new furniture! Our customers tell us that their furniture lasts for over a decade so we frequently make new cushions for our suites after a few years. 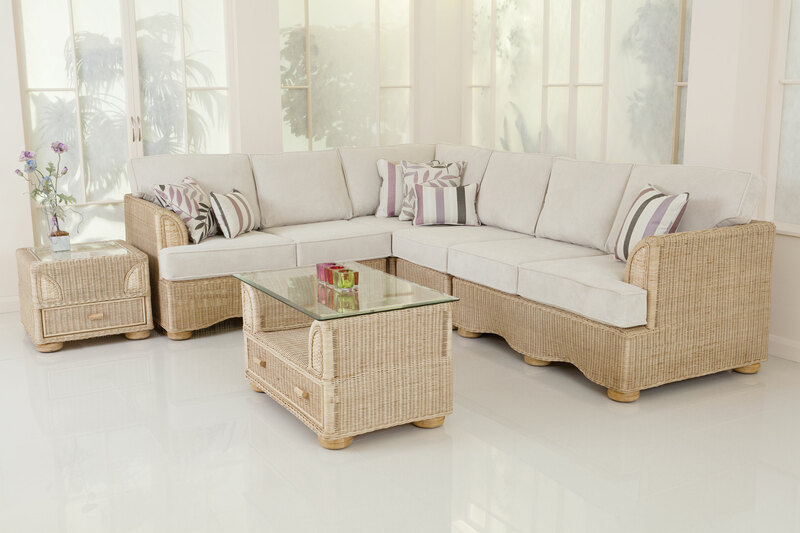 If your frames need restoring, see our tips on restoring wicker furniture. To speak to us about our replacement cushion service, call Daro on (01604) 758989.